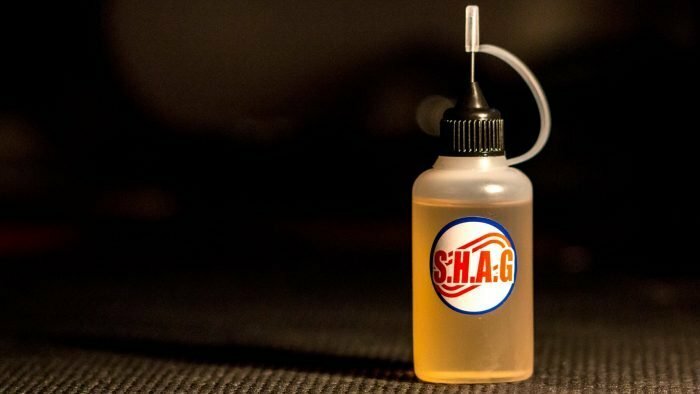 “SHAG OIL” is an ultra light weight ball bearing oil that provides exceptional lubrication to high RPM bearings. 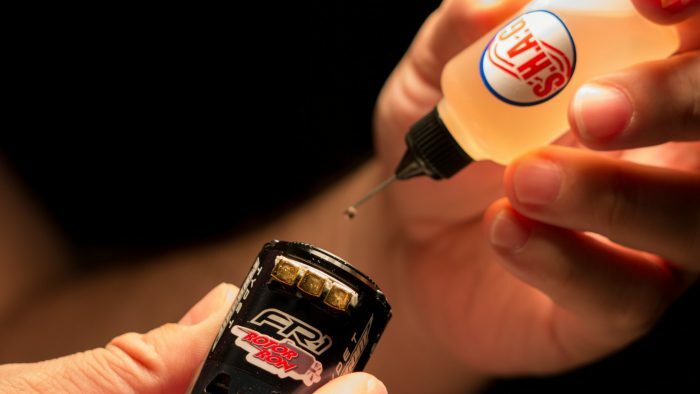 “SHAG OIL” is an ultra light weight ball bearing oil that provides exceptional lubrication to high RPM bearings. 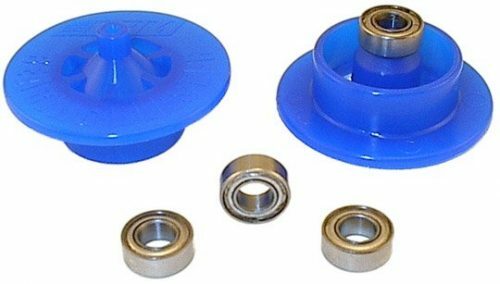 Additionally, while it lubricates, it also purges the oil from the bearing. 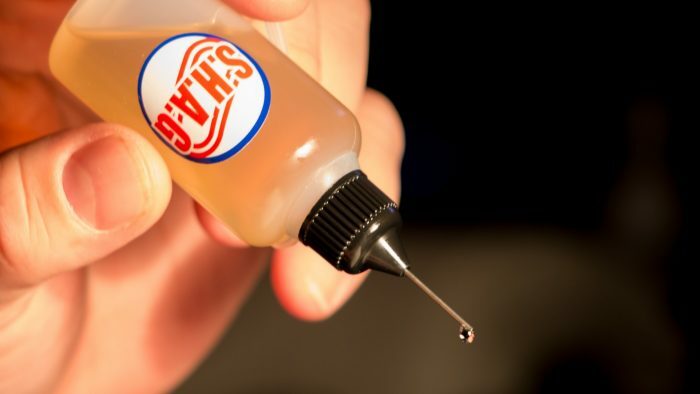 The result is lubricating film and lower drag. 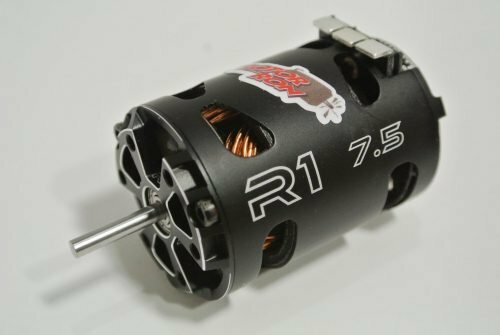 “SHAG OIL” works great for motor or ANY RC bearings. Bottle comes with needle applicator for precision application. 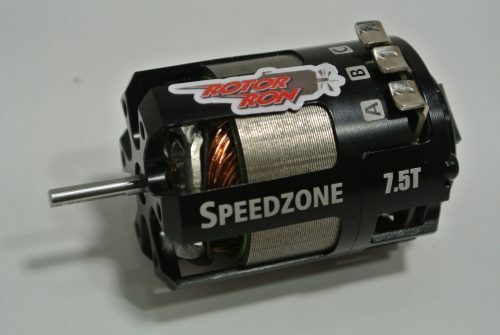 Every motor Rotor Ron tunes gets SHAG oil in it’s bearings, so if Rotor Ron swears by it, you should too! 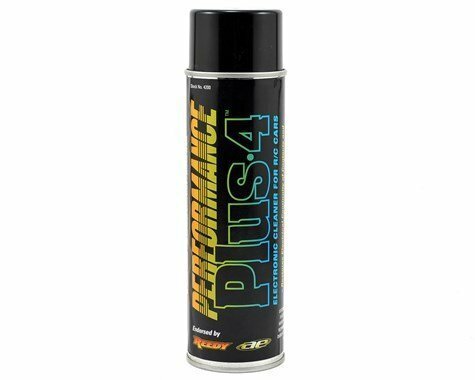 This oil works on all your RC bearings not just motor bearings and is great for ceramic bearings too!